If there had been any doubt that Dala Records were not staking their claim to an incredible 2018, well then, the label's brand new single should dispel any further notions. 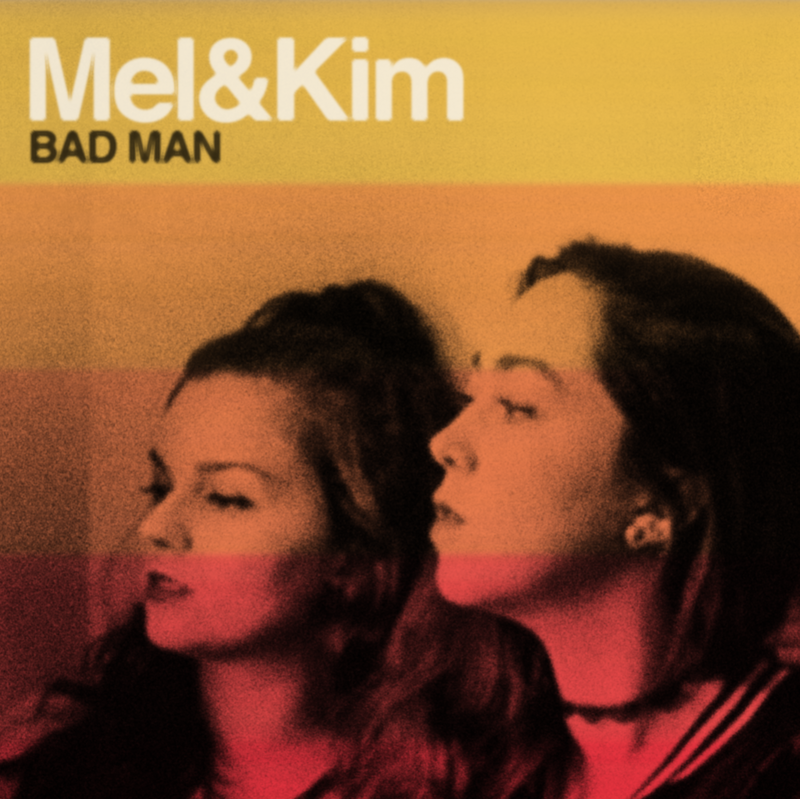 Following the release of Camellia Hartman & The Soulful Saints' new single 'Return The Favor' and Billy The Kid's 'The STay Strong EP', we now have the debut single from vocal duo, Mel & Kim, who unveil 'Bad Man' for June 2018. The duo comprising of Mel Johnston and Kim Foxen bring such an exciting energy to the track, and to the Dala collective: Mel studied to sing jazz standards and musical theatre classics before going on to sing classical, learn piano and guitar, then hone her craft as a backing vocalist and frequent performer; Kim's journey saw her start out as a classical voice major before going on to study jazz and contemporary music. Theirs is a special and unique musical union - each with a wealth of experience and a shared passion for soul and jazz music. And backed by The Soulful Saints? Bliss! Soul music has long had the reputation of ushering in feelings of good times, dancing and romance but some of the most impactful soul songs associated with the genre's history can be attributed to addressing social and political injustice. Classics by no less than legends like Curtis Mayfield, Gil Scott-Heron, Marvin Gaye, Sam Cooke, James Brown... all ask timeless questions about the society they grew up in and questions that sadly still ring relevant today. Marvin Gaye's 'What's Going On?' serves as a great example... maybe we're destined to always ask that question but it's certainly a question people still ask nearly 50 years later. While still holding true to that Motown/Northern Soul aesthetic, Mel & Kim present 'Bad Man' which although cleverly disguised as a song about a sneaky ex, is actually a song that continues in the vein of asking that important question... 'What's Going On?'. We'll be looking forward to more from this dynamic duo and to see what else Dala Records may have in store for the rest of the year.